Rising temperatures call for raised glasses. This summer’s forecast is sunny with a chance of bubbles. From sangria to champagne, summer sips are a great way to stay refreshed in the heat. Whether shaken or stirred, there’s one rule when it comes to your drink of choice: keep it cool. 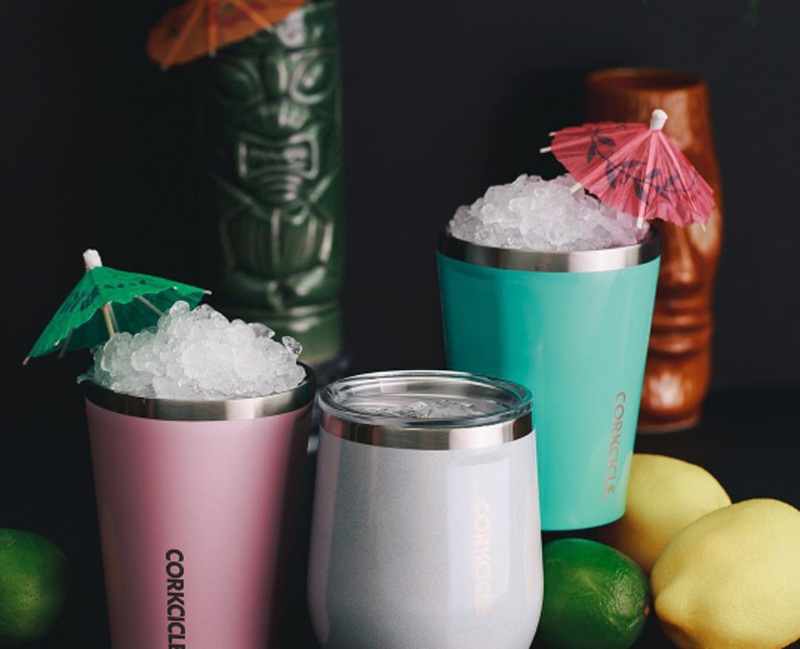 Get the gear you need to have to keep your summer vibes and libations chill. Love a whiskey on the rocks? These all-natural mason stones are nonporous and flavorless, so they’ll keep your drink chilled to perfection without dilution. 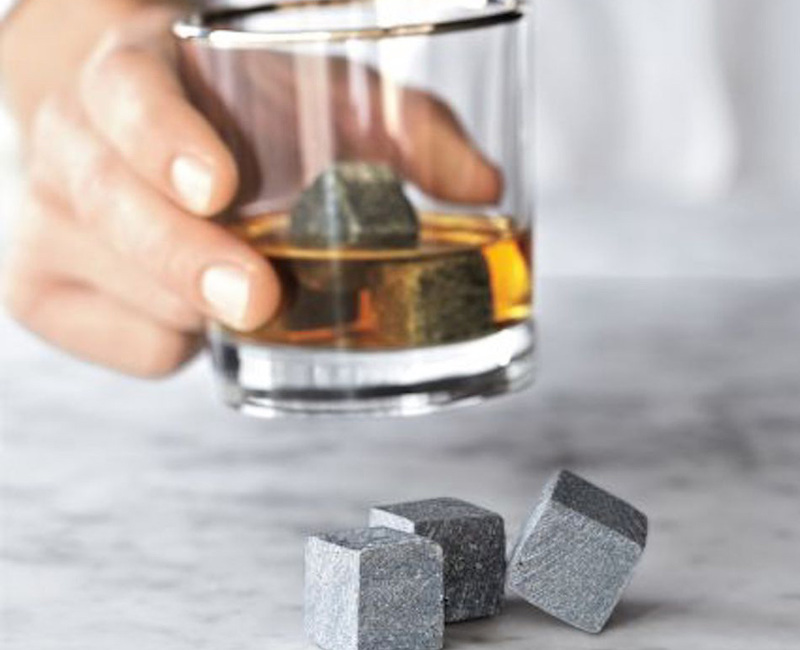 Say goodbye to watered down drinks with these perfect cocktail cubes. Want to keep your beverage cool at your next stylish party? Your wish is Anthropologie’s command. 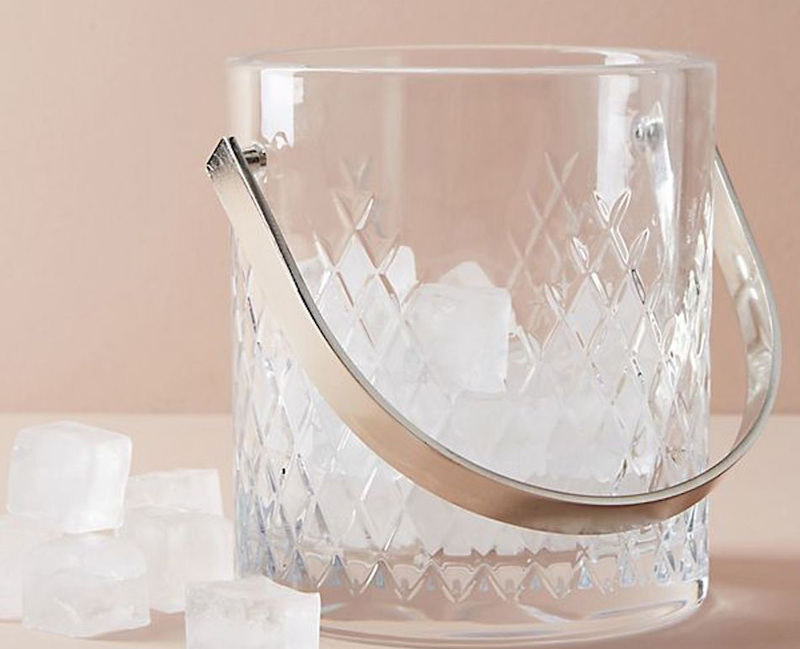 This highly polished crystal ice bucket makes cocktail hour a special occasion. The bespoke diamond pattern on each piece is hand-cut and hand-etched in Slovenia, making it a one-of-a-kind statement. Party in South Beach with an ambiance made for the Hamptons. Feeling effervescent and elegant? 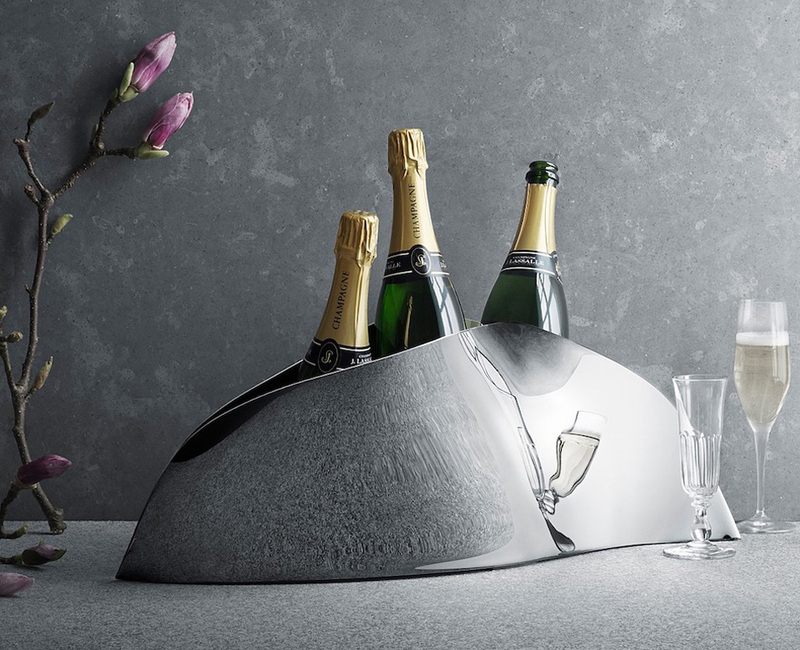 Bring your summer gathering to a new high with Georg Jensen’s sophisticated champagne cooler. This modern piece joins utility and art with its sleek design and stainless steel finish. Clink those glasses for the best-designed party in town! Sippy cups for adults actually exist, and we’re here for it. 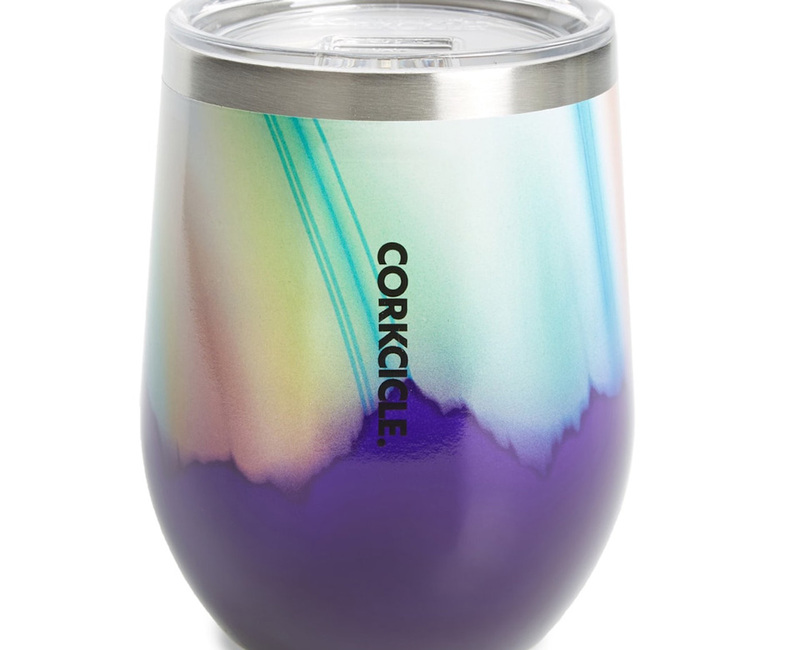 Perfect for a beach day, this Corkcicle insulated wine glass will keep your rosé cool while the drinks are flowing. Pack this compact and convenient glass on a picnic by the water, and unwind in a subtle way. Get creative and play bartender with a new cocktail recipe this summer. 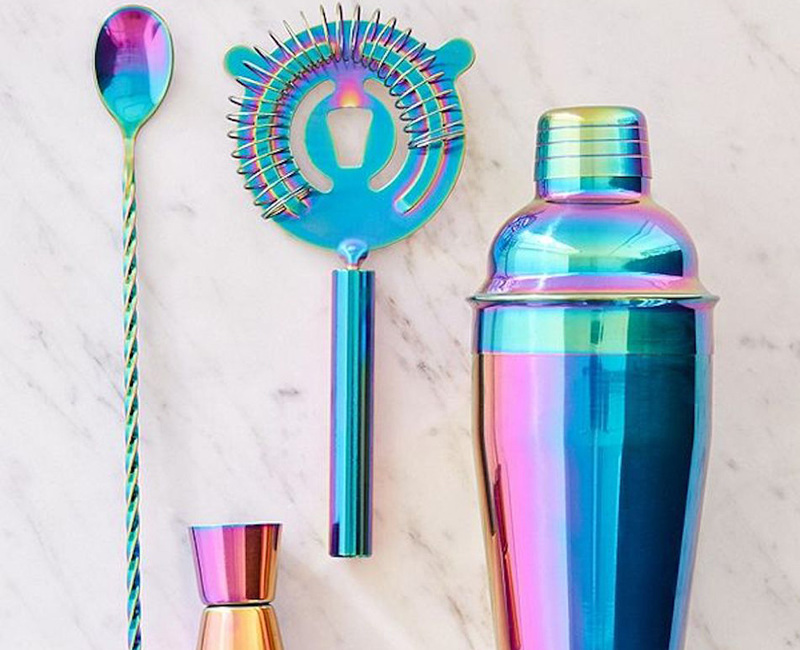 To blend your ingredients and keep things refreshing, toss a few ice cubes into this rainbow cocktail shaker and mix things up! Shake to the rhythm; your fun new shaker is just like a maraca but with a sweet reward on the inside! Heading to a party and want to keep your drink cool in transport? 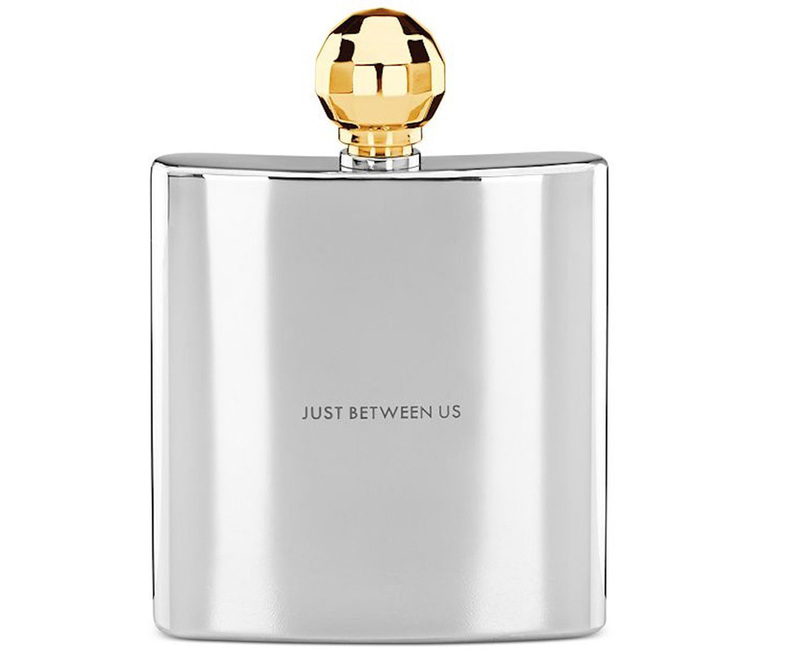 A simple flask is classy and perfect for transporting your beverage of choice and sharing with friends. Having wine outdoors sounds like the epitome of a beautiful Miami day. 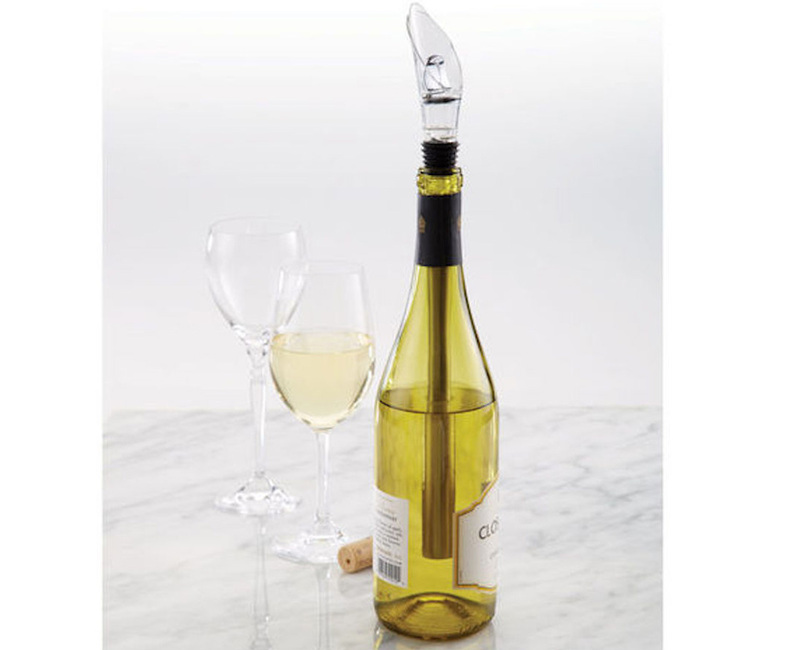 Keep your wine of choice chill while enhancing its aromatic profile with a chilling aerator. Whether you’re a frequenter of Napa Valley or a complete newbie, you’ll impress your guests with this crafty tool.